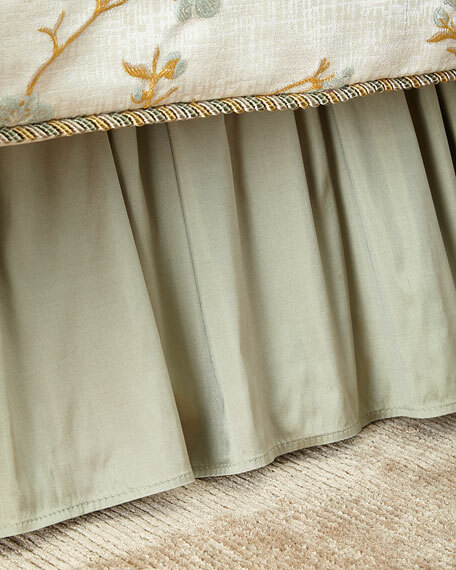 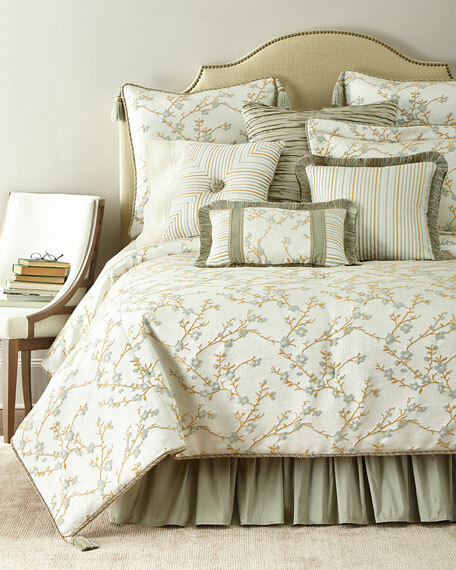 Floral sham with corded flange edge. 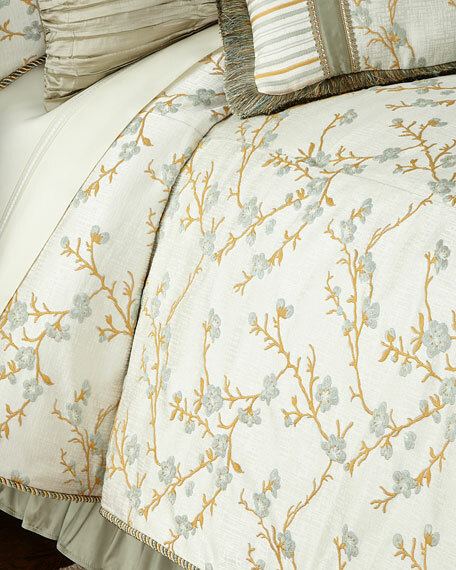 Floral European sham is reversible. 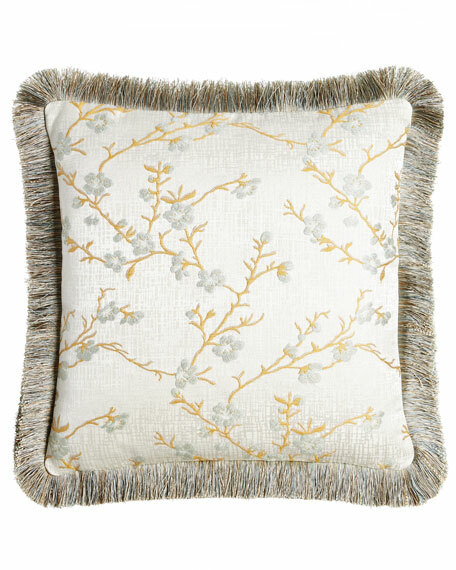 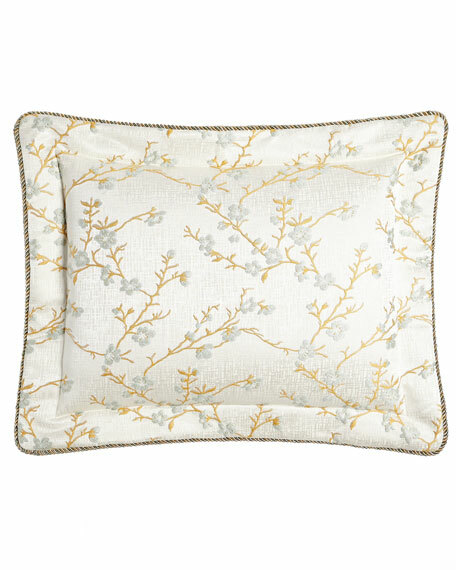 Austin Horn Classics Blossom Pillow with Fringe, 20"Sq. 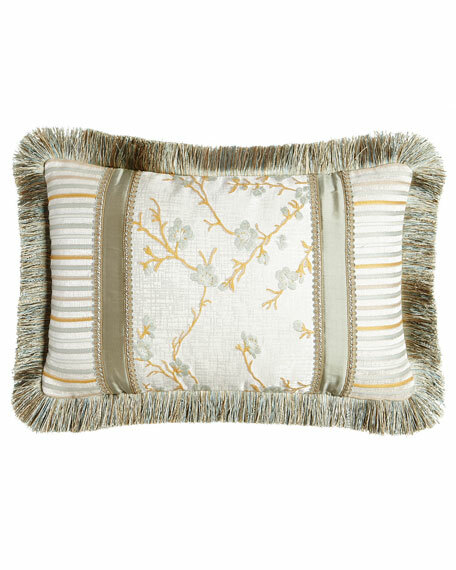 Floral pillow with fringe trim. 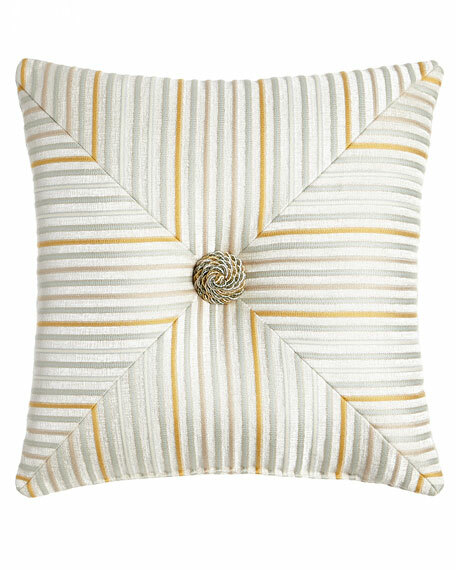 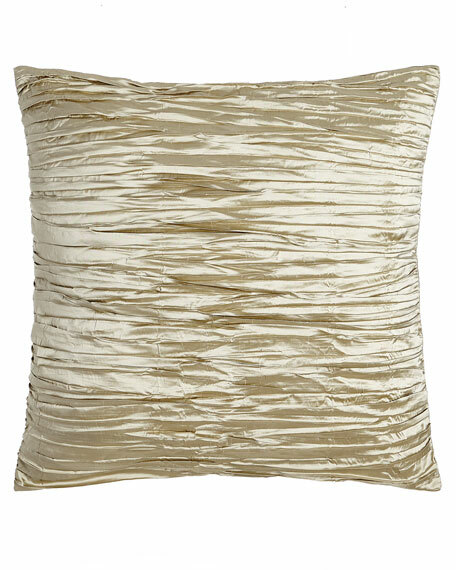 Austin Horn Classics Mitered Stripe Blossom Pillow, 18"Sq. 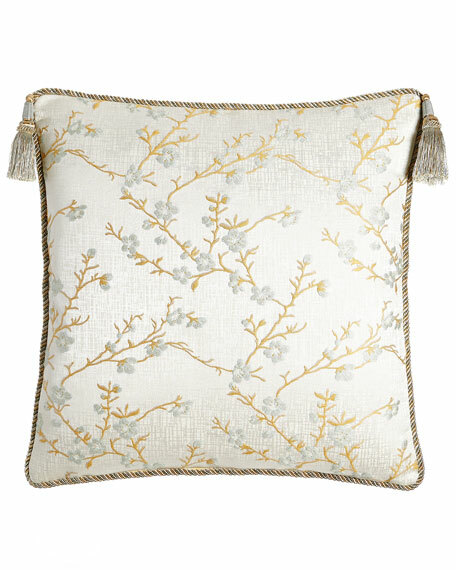 Austin Horn Classics Blossom Boudoir Pillow, 13" x 21"
Pieced boudoir pillow with fringe.